Pragya and Abhi see a cockroach and scream. Abhi starts chanting mantras. Pragya finds him silly, but she is also scared. He asks her to do anything. Pragya shows her slipper to cockroach and throws it to hit the cockroach. She misses to hit the cockroach. Abhi and Pragya get too scared and jump on the sofa. Abhi and Pragya get scared seeing cockroach as if its is a lion or ghost. They read mantras. 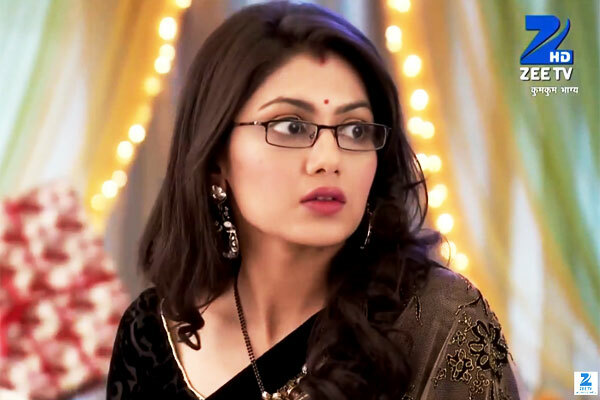 Pragya thinks to do something. Pragya tells Abhi that she is not beating him, so he has to stop his overacting. Both did not had courage to face cockroach. Pragya asks Abhi to give his shoes. Abhi holds Pragya and asks her not to shaken up. Both have same problems and fears. Abhi gives his shoe. Pragya throws the shoes and cockroach runs away. Abhi praises her throw. She makes Abhi wear his shoe back and falls over him. Cockroach brings some old romantic moments between them. Later, Pragya does hair champi to Dadi and Bua. Dadi asks Pragya about Abhi. Pragya says Abhi has gone to meet doctor to ask who has made the doctor lie. Dadi says when Abhi comes back, he will not leave Tanu and Aaliya, now no one can stop Abhi and Pragya from uniting. Pragya gets high hopes. When Abhi reaches doctor’s house, Tanu and Aaliya are already there and even Purab is present. Abhi sees Tanu and Aaliya and asks why did they come there. The doctor disappears. Aaliya worries and thinks to cook up some story. 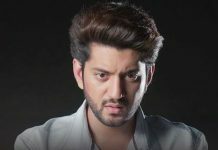 Will Abhi find out Aaliya and Tanu’s cheap tricks? Keep reading.